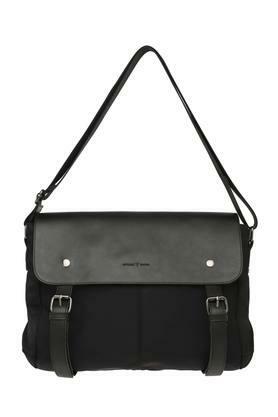 Vettorio Fratini brings you this spacious messenger bag, which will be a great choice for casual outings. 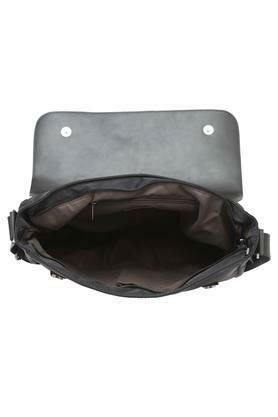 It is made of synthetic material that lends it a classy finish while also ensuring easy maintenance. 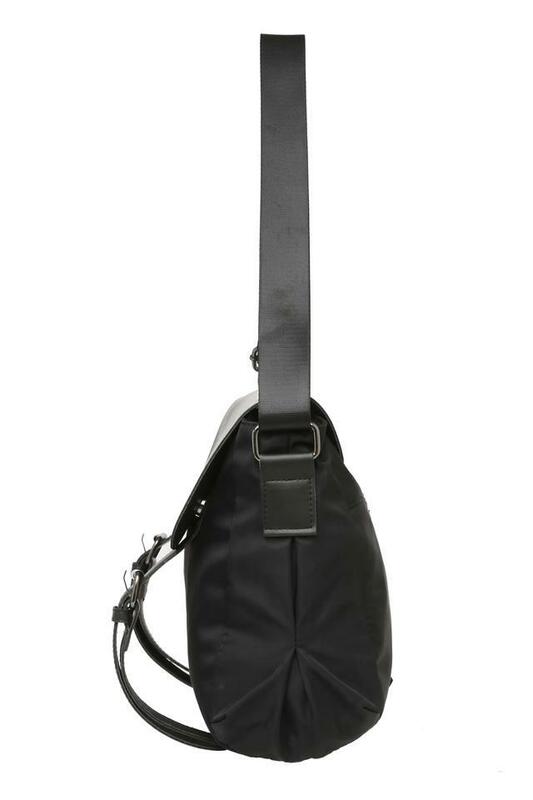 Furthermore, it comes with a long strap so as to make it convenient to carry. 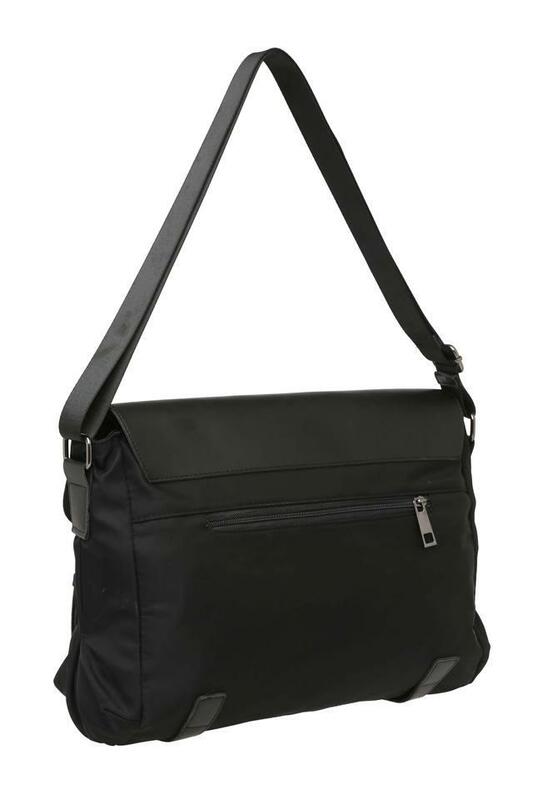 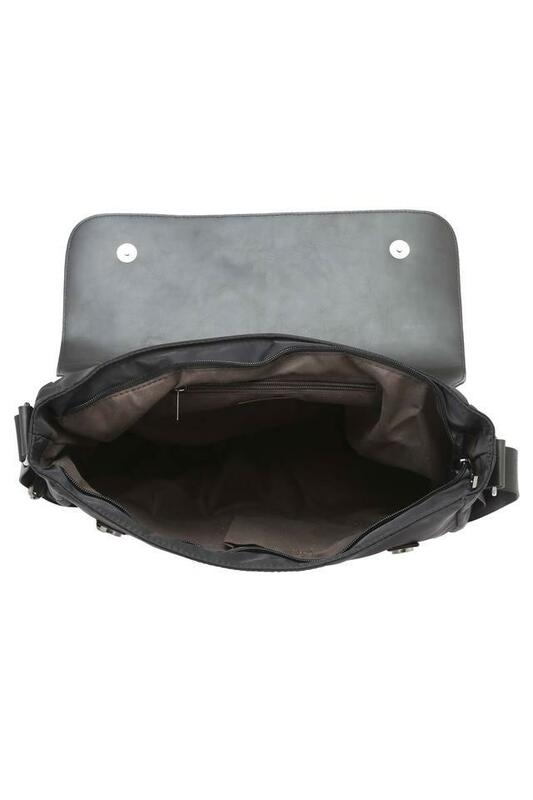 Make a smart addition to your accessory collection with this messenger bag. You can easily carry it on a regular basis to your office or any outing.